On this month’s exclusive patrons-only episode, the gang is chatting about Michael Bay’s first ever ‘splosion-filled feature, Bad Boys! What’s with Mike Lowrey walking into—WHOOPS! This episode is for subscribers only! 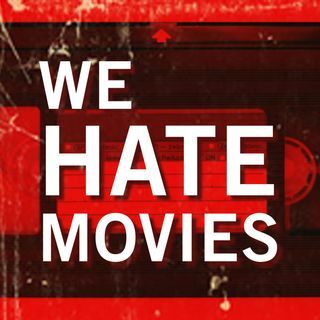 If you want access to the whole show—plus dozens of hours of more sweet WHM content—head on over to our Patreon page and sign up!